A couple gets up at 5 or 6 in the morning and starts juggling with the daily chores to reach their respective offices on time; that’s how an urban or a sub-urban couple lives during weekdays. Amid the hustle-bustle of their busy lives, they don’t have time for themselves, leave alone for each other. When there comes a child in such a family, none of the parents will have the time that is required by the child for his early life development physically, socially and intellectually. Due to this requirement of the child and due to lack of time with parents, a savior called pre-school comes into the picture. The first task of a pre-school is to turn the little clingy monsters into confident social humans by giving them the much-needed exposure. Preschools are required to make the kids learn that there is a life beyond home. Next, they need these preschools to learn how to play, run, climb up, associate with other kids and ultimately get ready for school. With rising demands of preschools in urban and sub-urban pockets of India, preschool teachers are highly in demand. For parents, it needs immense faith in the person who is going to mold the young brain and heart of their child. A preschool teacher not only should be empathic with the child but should also be reassuring enough for the parents to believe in her. A few years back when the preschool industry was still struggling in the Indian market and with the Indian mentality, the only source of preschool teachers was Nursery Teachers Training (NTT). But due to the defunct and obsolete methodology of NTT, today’s demand cannot be satisfied by it. Today, preschools not only function as a play place for kids but also become the place that gives the foundation for their overall development. Hence, it is needed that the teachers are well equipped with the quality content and delivery methods to shape up the young kids. A lot of new-age start-ups are working to achieve a balance between this demand and supply of quality preschool teachers. Many market players have started tying up with the global achievers to train the preschool teachers and have also implemented the content and delivery by “Indianizing” the same. The teachers trained from these new-age urban or sub-urban training institutes or schools are armed with the latest practices to handle the toddlers. 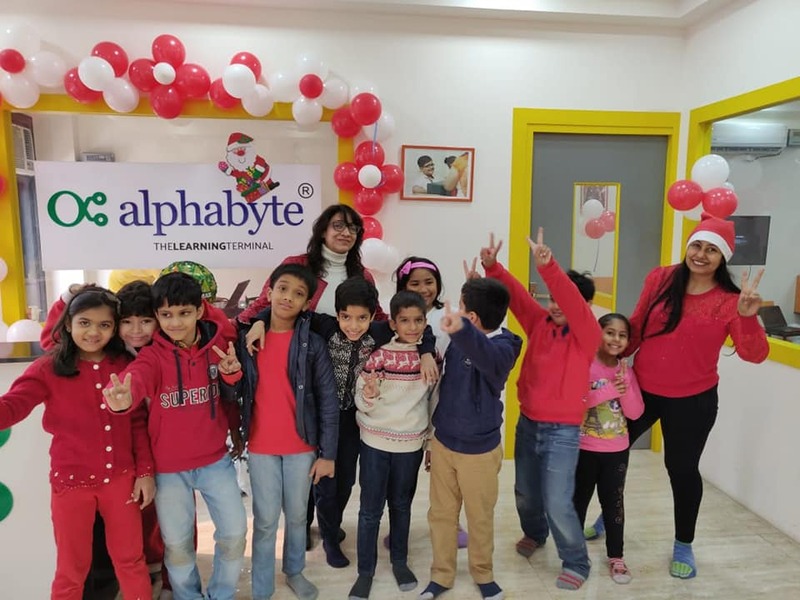 Similarly, many other old players or even start-ups with less financial bandwidth have adopted economical and efficient preschool teachers training programs to sustain the market pressure. Many such preschools are even ready to hold hands with the NTT to improve the quality of the teachers training programs. Overall, the industry is growing pretty fast. The preschool revenue in India is more than $3 billion. Although 80% of the industry is still unorganized and run by locales, 20% is quite organized and owned by big brands. There is a lot of opportunity in the industry as it is still struggling to meet the demands. The Montessori teachers training system is popular and doing well in India.